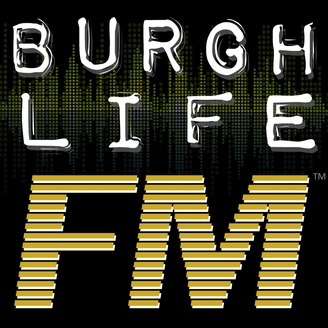 BurghLife FM is a fresh, fun (and funny) new talk show featuring subjects that you and your friends are already talking about -- or should be. From semi-serious ("Have cell phones annihilated our social skills?") to downright yinzerrific ("Pittsburghese: lovable or laughable? "), the show's topics are sure to draw you in...with clear, crisp audio that makes you feel like you're a part of the conversation. (Now that we've mentioned it, we really DO encourage you to be a part of the conversation! 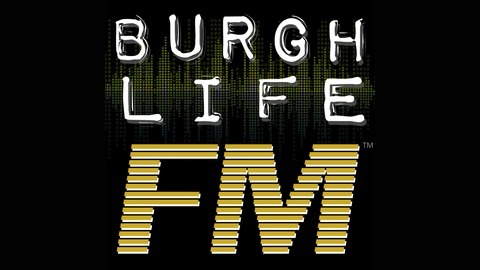 Share your impressions of BurghLife FM on BurghLife.com or our Facebook page -- www.facebook.com/BurghLife, or interact with us on Twitter, Instagram, or YouTube.) BurghLife FM is hosted by Koz -- former on-air DJ at WYEP, one of Pittsburgh's best radio stations -- and Goldie, former goddess of her college radio station (and frequent guest of Koz on his WYEP show). It's always a fun time on BurghLife FM, so tune in and subscribe, yinz guys and girls! Show 008 -- Alligator Sightings in the Mon River, Taxes are the Worst, etc. Show 006 -- Super Bowl XLIX/Halftime Show, Childbirth, Breast feeding, etc.